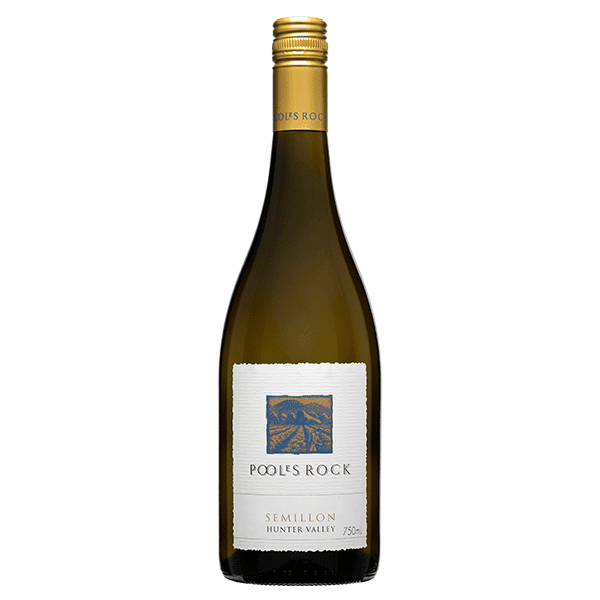 Poole’s Rock Semillon 2007 is sourced from old vines located on our Cockfighter’s Ghost vineyard in the Hunter Valley. The fruit was harvested in February 2007 and was immediately crushed and fermented at our winery in Pokolbin. The wine was bottled in June 2007 and aged in our cellar for a further two years prior to release. Pale straw to lime in colour. Exhibits classic lemon, lime and dried straw aromas combined with a hint of buttered toast. The palate is tightly structured with green pineapple and honeydew melon flavours with a refreshing crisp, mineral finish.